Growing up, my mother used to always say – “Cleanliness is next to Godliness.” If that be true, then the community I grew up in is far from Godliness. 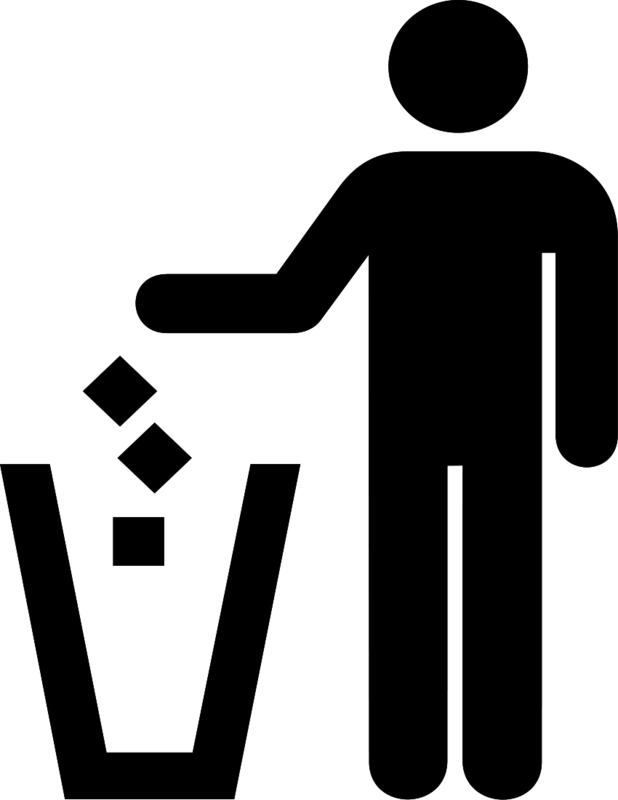 Ever noticed how some people are super strict about keeping their homes spotless but go around littering everywhere? How many of us actually have, know and use bins outside of our homes? Even children can’t keep their own schools clean unless it’s punishable. 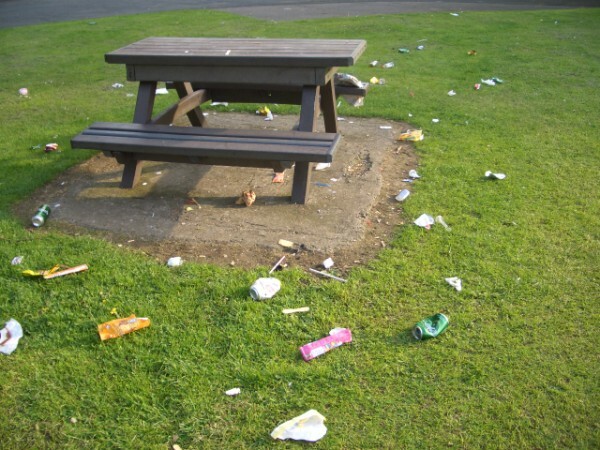 Litter and vandalism in our community parks is a norm. In our communities, facilities built are being misused and destroyed by the very people they were built for. But instead of us trying to fix things we just move away into “better” suburbs. The street, township, city, country we live in is our home. It’s time we became a clean country. We need to make cleanliness a lifestyle that we live not only inside our houses but everywhere we go. I went to a “Model C” primary school and there were cleaners and groundsmen who went around the school picking up odd pieces of paper and emptying dustbins. Even with all this staff present, we were never allowed to litter. We were first punished for littering but eventually it became who we were – a clean school. The only way for the school to be clean was that everyone kept it that way. The grounds men picked up the odd papers that flew off from a full bin, or flew in from outside the school grounds. Then they also emptied the bins – they had time for that. I was proud of my school. I was happy to call it my school and even point it out as my school because it was always clean and I kept it that way. It took everyone’s effort to keep the school clean. In the same respect it takes everyone that lives in a community to keep the community clean. This reasoning that some people often use for littering, namely “I’m creating jobs” is not creating jobs but defeating the purpose and destroying our country in the process. We all need to take pride in the country we live in and how it looks. The community I live in is still my home and therefore I should strive to also keep it clean. 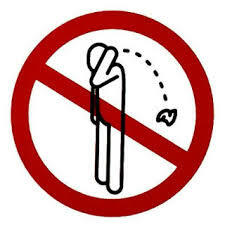 ACTION: Do not litter. Outside, inside and anywhere. Find a bin and use it. If there’s none – create one.